This new sleek one screw design ligature from Selmer offers the player a free blowing and responsive sound. 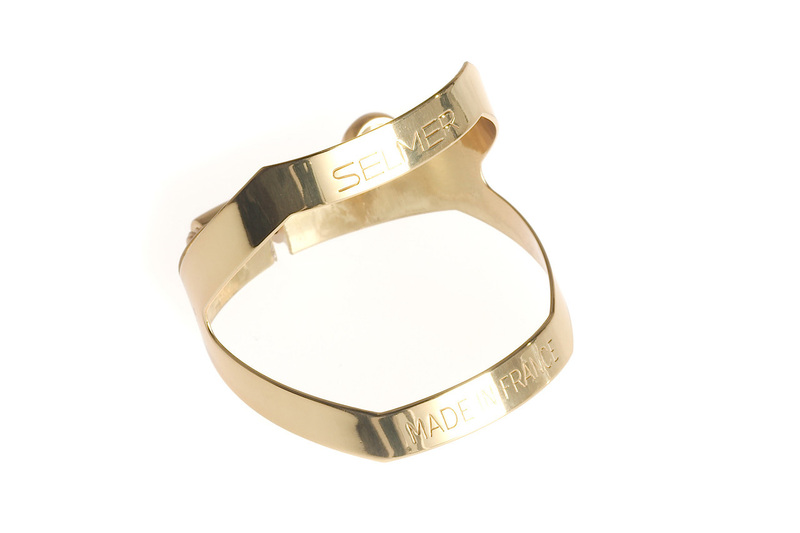 This brass lacquered ligature features a single screw design and lightweight body. This ligature allows the reed and mouthpiece to resonate freely, as well as opening up your sound to play with no restrictions. This ligature would be ideal or anyone looking for a responsive, resonant sound for their bariotne saxophone playing.